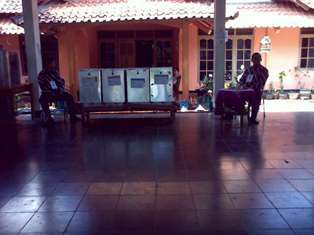 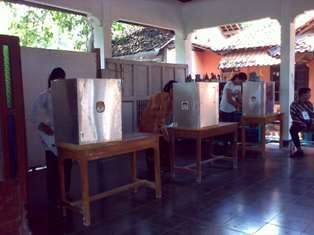 Today I participate 'nyontreng' in Indonesian Election 2009. 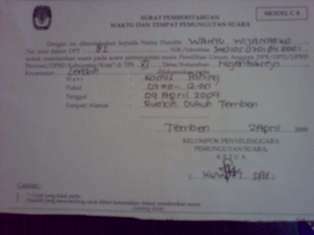 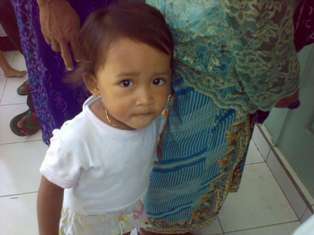 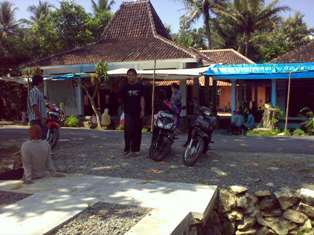 My name is registered at TPS XI Ngentakrejo Village, Lendah District, Kulon Progo. 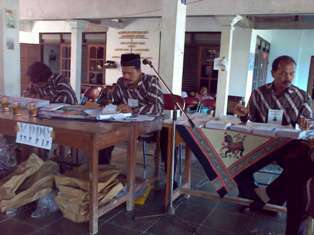 Like the estimation from expert, the election process took very long time because too many choice, make the election participants confused.